When we talk about “accessibility” we are referring to the degree to which things we encounter are available to all people regardless of their type of level of disability. Do you have a question or complaint about accessibility? Contact our Disability Rights Specialist and Certified ADA Coordinator, Paul Ecklund at (269) 345-1516 x117. Disability Network staff and volunteers spend a great deal of time on improving the accessibility of our communities. YOU can be involved as well! 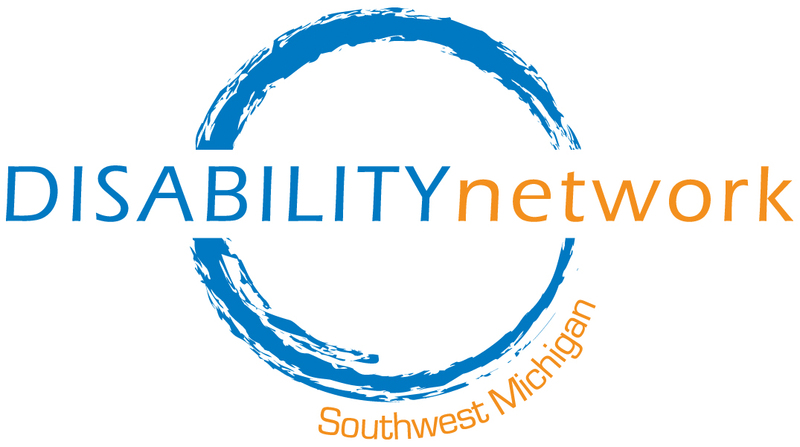 We have an all-volunteer Access Team that works on projects in Kalamazoo County to improve accessibility for people with disabilities in our communities and educate businesses and community leaders about barriers to full inclusion that still exist. Access Team meets the 2nd and 4th Wednesday of every month. Contact Paul for more information at (269) 345-1516 x117. Accessibility is a general term used to describe the degree to which a system is usable by as many people as possible without modification. It is not to be confused with usability which is used to describe how easily a thing can be used by any type of user. One meaning of accessibility specifically focuses on people with disabilities and their use of assistive devices such as screen-reading web browsers or wheelchairs. Other meanings are discussed below. Accessibility is strongly related to universal design. This is about making things accessible to all people (whether they have a disability or not). However, products marketed as having benefited from a Universal Design process are often actually the same devices customized specifically for use by people with disabilities. It is rare to find a universally designed product at the mass-market level that is used mostly by non-disabled people; Oxo Good Grips housewares are continually held up as an example. The Disability Rights Movement advocates equal access to social, political and economic life which includes not only physical access but access to the same tools, organizations and facilities which we all pay for. Accessibility is about giving equal access to everyone. While it is often used to describe facilities or amenities to assist people with disabilities, as in “wheelchair accessible,” the term can extend to braille signage, wheelchair ramps, audio signals at pedestrian crossings, walkway contours, website design, and so on.